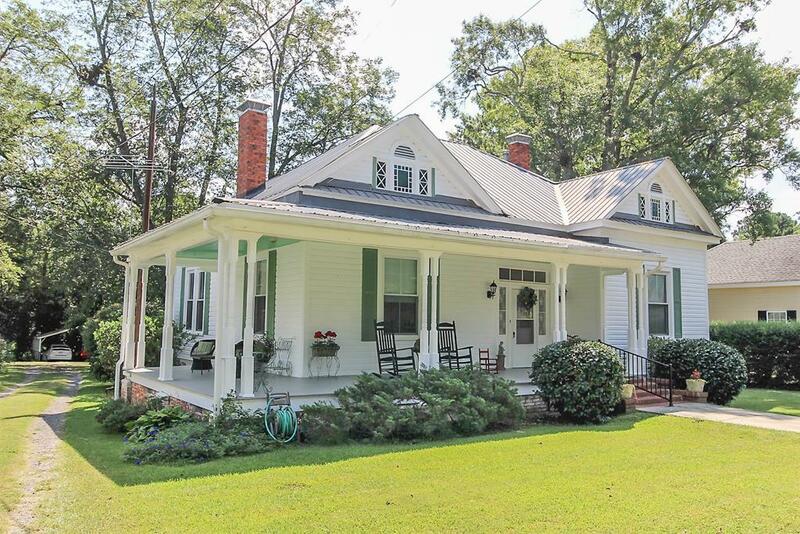 You will love this fully renovated historic home located within walking distance to downtown Washington. 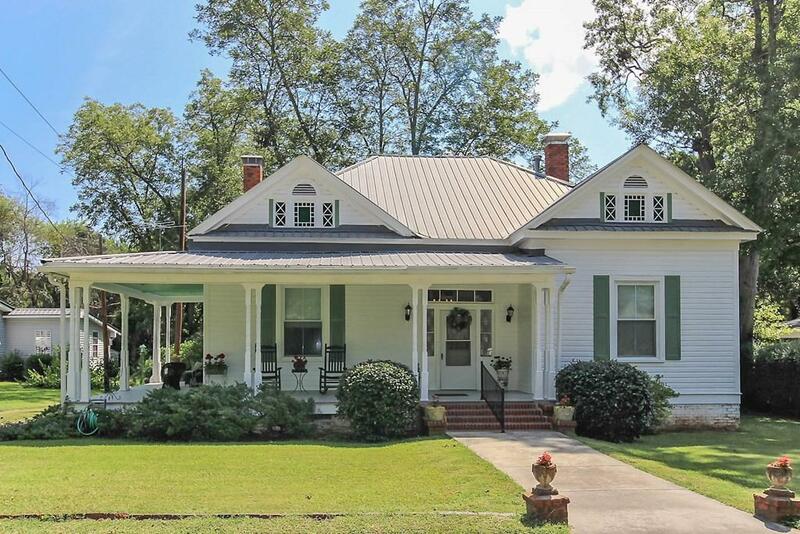 Keeping the details of the original home built in 1912, you will find character and charm with modern conveniences. The home features 2 spacious bedrooms with plenty of space to add a 3rd, 2.5 updated bathrooms with new tile and fixtures. A stunning updated kitchen with custom cabinets, beautiful soapstone counters, farmhouse sink, backsplash, updated lighting and stainless-steel appliances. 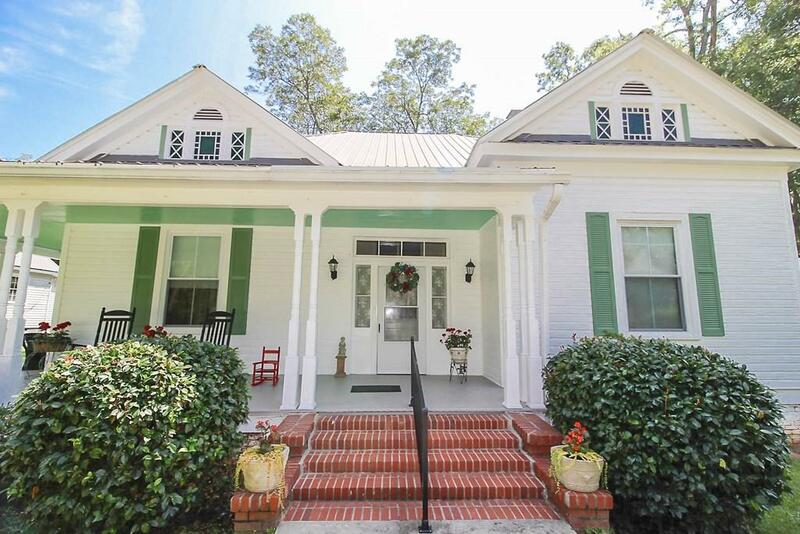 The home offers beautiful original heart pine floors, maple flooring in kitchen, antique chandeliers and mantels, original pocket doors, 2 stunning gas fireplaces, and 12 ft ceilings throughout most of the home. Separate workshop/garage with electricity/water and double carport. 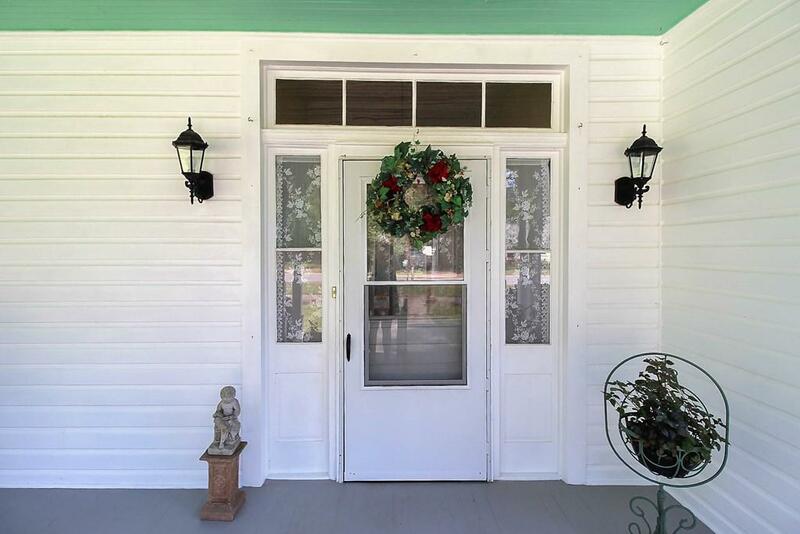 Enjoy a quiet evening on your beautiful front porch or back deck that overlooks a beautiful fenced back yard. Brand NEW HVAC unit. This home has optimal entertaining space and will not disappoint any guest. MUST SEE!